This module addresses a very common complaint and helps the clinician decipher contributing factors that underlie one of the most common ICD-10 codes – R53.83 – Fatigue. Topics of focus include chronic infections, thyroid issues, HPA axis dysfunction, nutritional deficiencies, mitochondrial health and toxins. 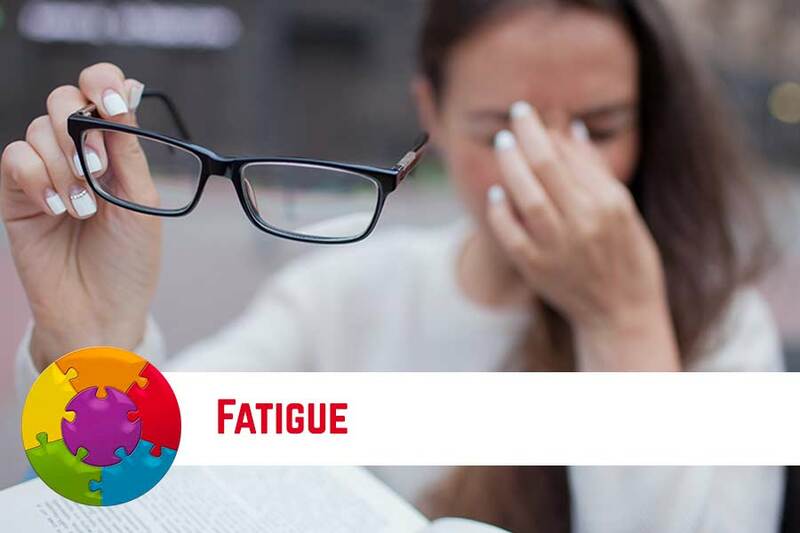 Practical and evidence-based solutions and protocols are introduced to enhance managing patients with fatigue concerns in your practice.